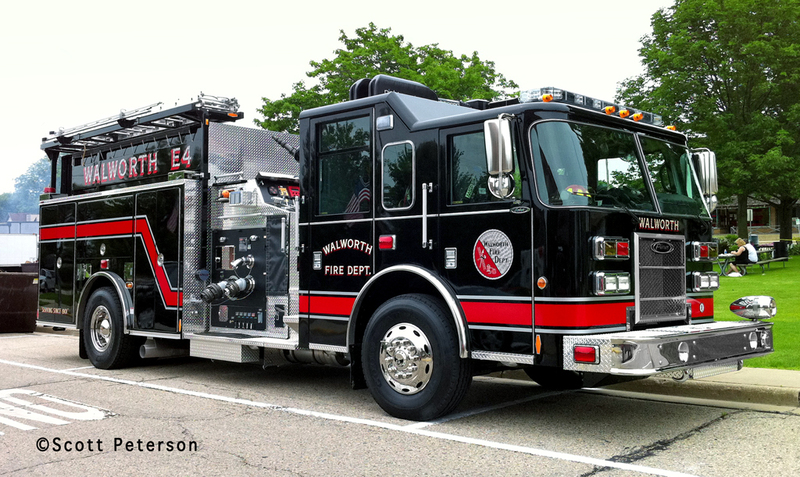 The Joliet Fire Department is in the construction phase of a new station for Station 3. The $1.6 million station — $1.1 million of which is from a federal grant – broke ground this winter on Laraway Road. When completed, it will replace the station at 319 Grove St. Rendering of the new station being built in Joliet for Station 3. 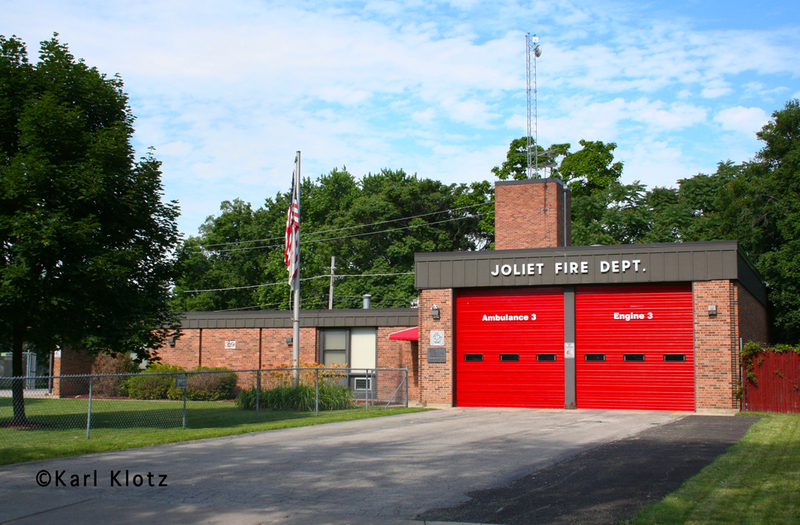 Joliet’s new Fire Station No. 3 will have something that the current station does not – separate locker room and bathrooms for women. 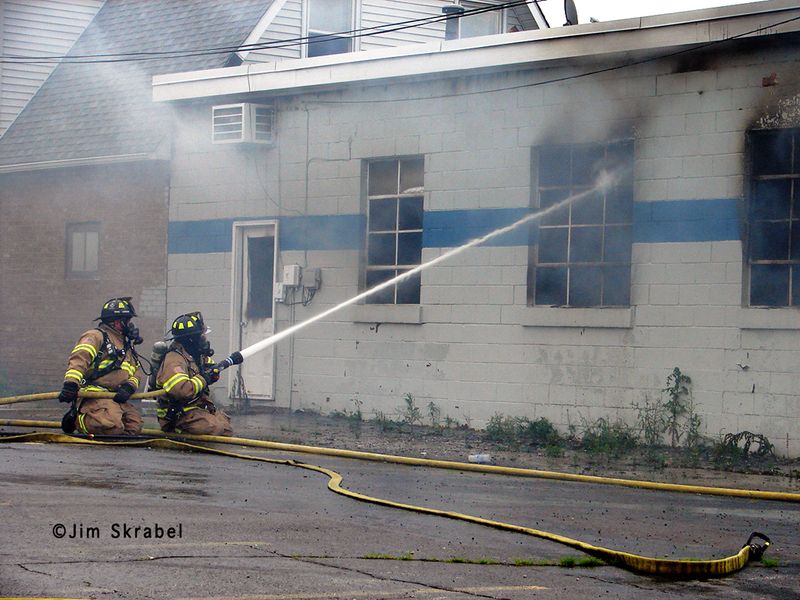 Joliet has never had any female firefighters, but Fire Chief Joe Formhals said that streak is not likely to last long. Currently, about 200 people are on Joliet’s eligibility list and only four or five are women, Formhals said. When there is an opening, the department starts with candidates at the top of the list. Formhals said the city hasn’t updated its eligibility list in years due to a virtual hiring freeze, but he hopes to create a new eligibility list and budget for new hires in 2012. More woman firefighter candidates could be picked up by requiring a paramedic certificate, Formhals said, adding the number of women in paramedic training programs are steadily increasing. Thanks to Dennis McGuire, Jr. for spotting the article. Spartan is recalling (NHTSA #11V-240) certain 2010 and 2011 Furions, Gladiators and MetroStars. Certain telltales (dash indicator lights) do not illuminate when they are intended to (high beam indicator, turn signal indicators), or they flicker. In addition, the ABS lamp may not illuminate when the system is affected by a fault. Pierce has two recalls in. One, NHTSA #11V255, is for certain 1999 – 2008 Arrow XT, Dash, Lance and Enforcer chassis and equipped with an electronic accelerator pedal. After repeated use with “excessive force” (ed. note: who, us? ), the accelerator pedal arm may bend and cause the pedal to move closer to the floor. If the pedal arm bends far enough, the pedal may contact the cab floor without warning and stick in the full throttle position. Pierce is also recalling (NHTSA #11V-230) certain 2009 – 2011 Arrow XT and Velocity apparatus. The front axles of these vehicles were built with Michelin 365/70R22.5 XZA tires installed on 12.25 inch wide wheels. These tires require 10.5 inch wide wheels to comply with FMVSS #120. The full article with more in depth information can be found HERE. The NIOSH report on the August 9, 2010 LODD of Chicago FF/PM Christopher Wheatley has been released. FF/PM Wheatley died from injuries sustained when he fell from a fire escape at commercial fire. On August 09, 2010, a 31 year-old male career fire fighter (the victim) died from a fall while climbing a fire escape ladder. Crews were responding to an alarm at a 4 story mixed occupancy structure. When crews arrived at 0031 hours, they noticed sparks emitting from the top of the roof near an external exhaust duct that originated in a street level restaurant. 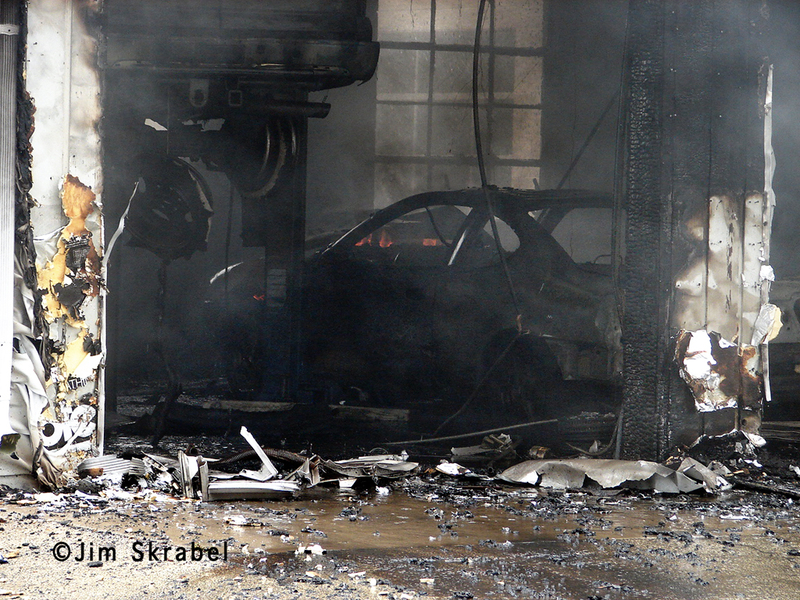 The victim and three other fire fighters were using an exterior fire escape to access the roof. At the fourth floor landing the victim started to ascend the vertical ladder to the roof carrying a 63 pound hand pump in his right hand while being supported by a fire fighter on the landing. 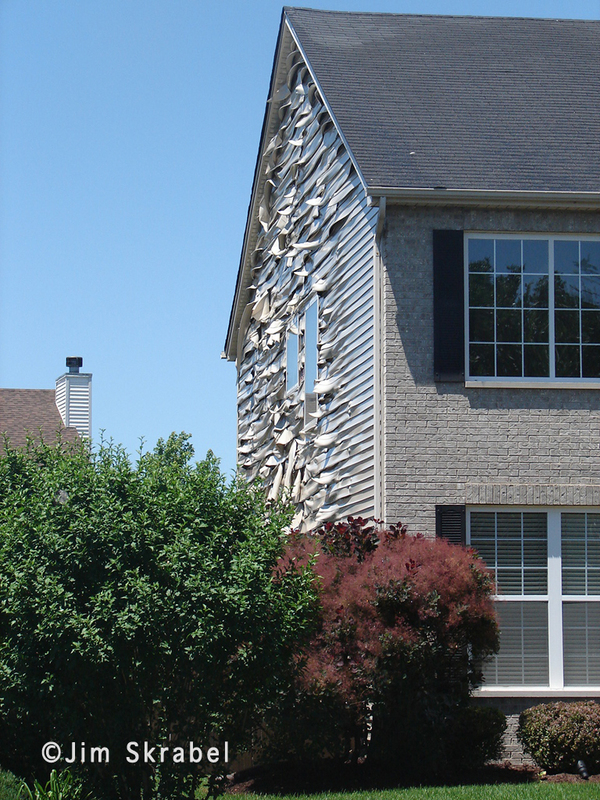 When out of reach of the supporting fire fighter, the victim lost his grip on the ladder falling 53 feet to the pavement. The victim was transported to the local medical center where he was pronounced dead. Victim unable to maintain contact with the vertical portion of fire escape due to carrying the hand pump. 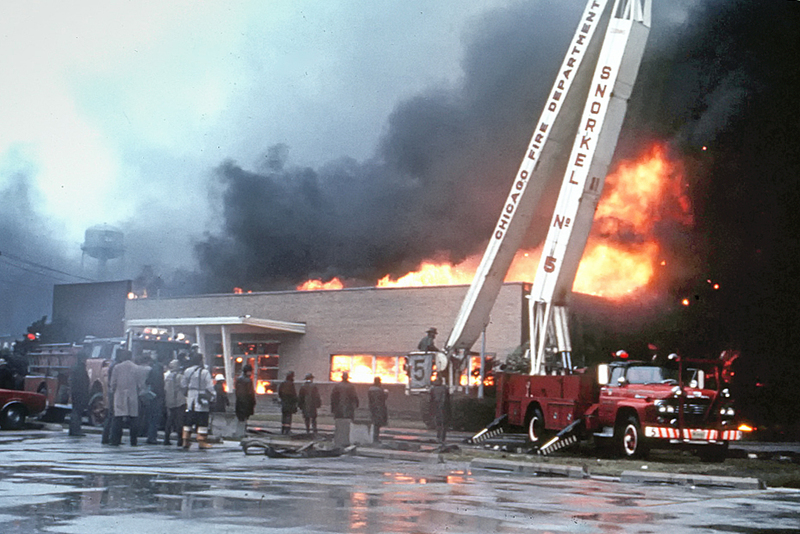 Evaluate the fire prevention inspection guidelines and process to ensure that they address high hazard occupancies, such as restaurant, and incorporate operational crew participation. The Chicago Tribune has a related article HERE. 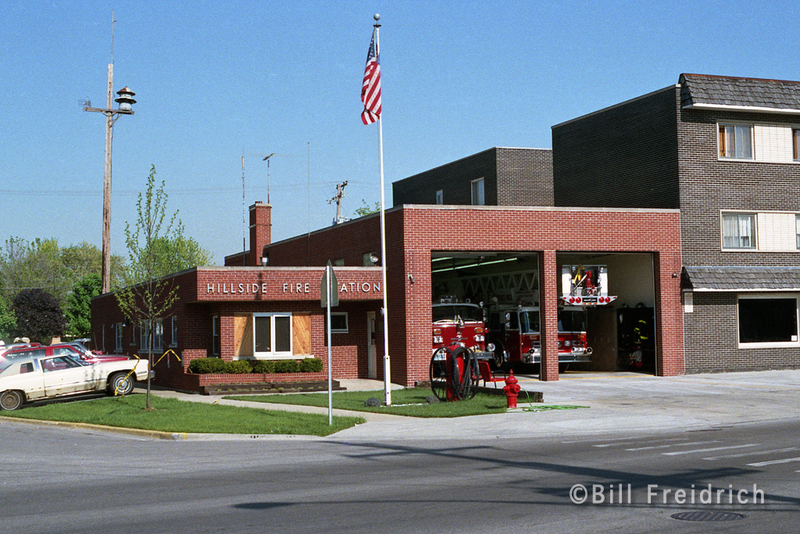 The Hillside Fire Department in MABAS Division 20 was added to the site recently with images supplied by Bill Friedrich. 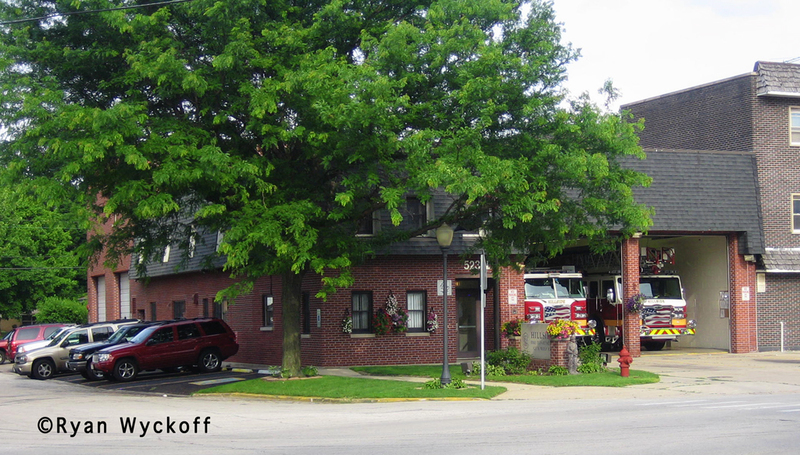 The photo of the fire station which was posted did not accurately reflect the current building which had a second floor added some years ago. Ryan Wyckoff has updated the photo which has now been added to the site. 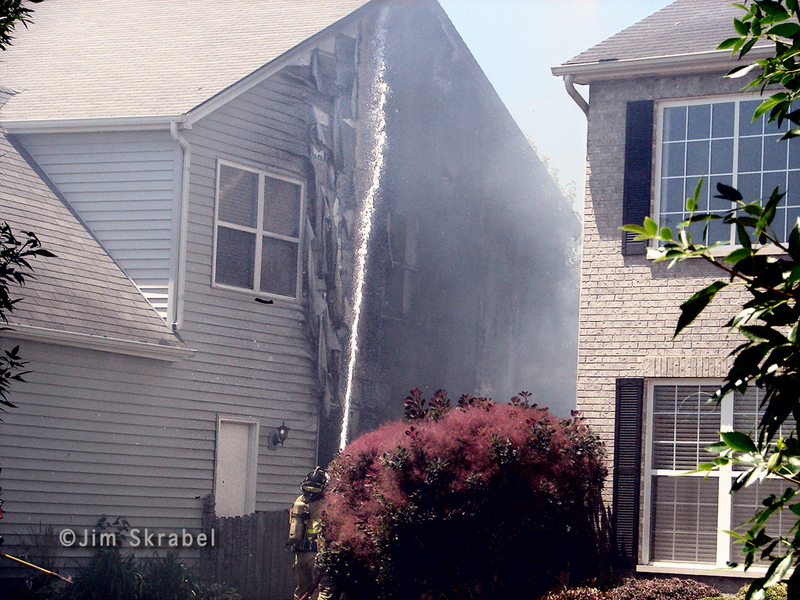 A two-story house with heavy fire on the side which damaged the house next door. 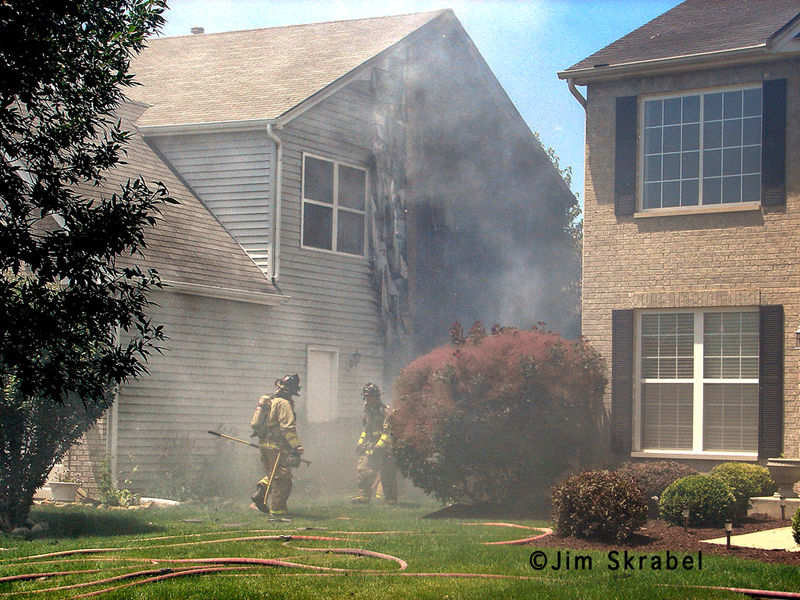 Engine 9, the first due engine, made a good hit and knocked it down by the time I got there. 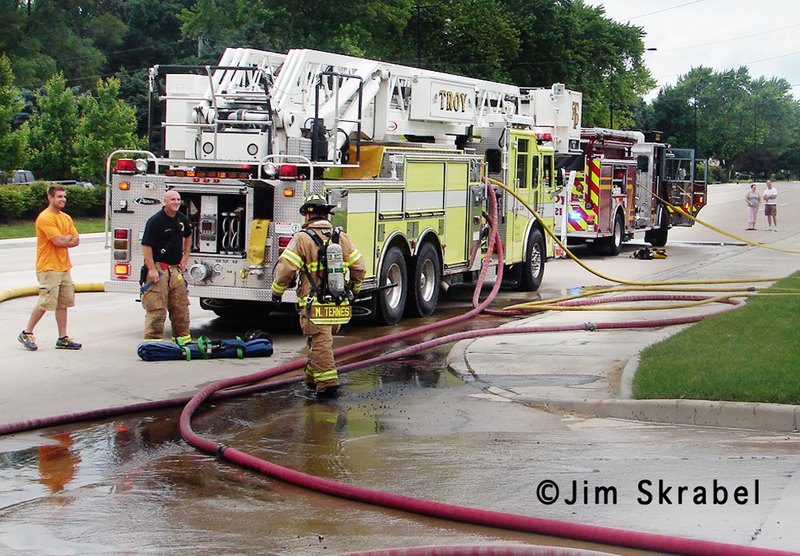 Two 1 3/4″ lines were stretched off of Engine 9. Truck 9 had the jacks set if they needed the stick to the roof. Units on-scene included Engines 9,8,10, Truck 9, B/C 2, and ambulances 8,9,10. Scott Peterson found this 2011 Pierce Saber with a unique color scheme just across the border in Walworth, WI and thought it would be of interest to our readers. May 27, 1973 5-11 and 5 Specials at 42nd and Keeler. I don’t know who took this photo but I sure remember this fire. Chas Levy Ink Co, L. Fish Furniture, A&P grocery warehouse all fully involved as a result of an explosion. The fire commissioner’s driver tried to pull a 2-11 by phone, but as I recall the office wouldn’t give it to him. I was on the scene of this job with my dad and it’s one I’ll never forget. 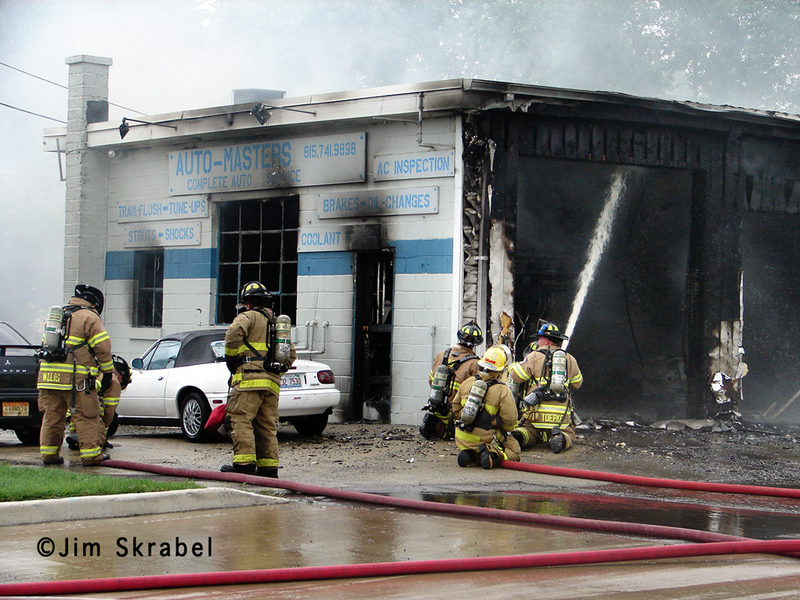 The fire was at Auto-Masters, 724 Cottage, Shorewood, Illinois. 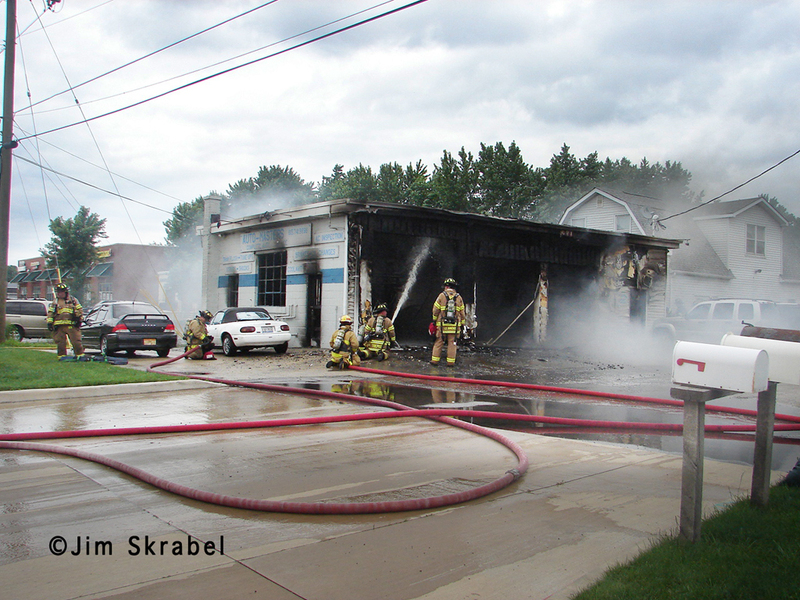 The building was a one-story, 25×40 auto shop with a two-story house attached on the rear. 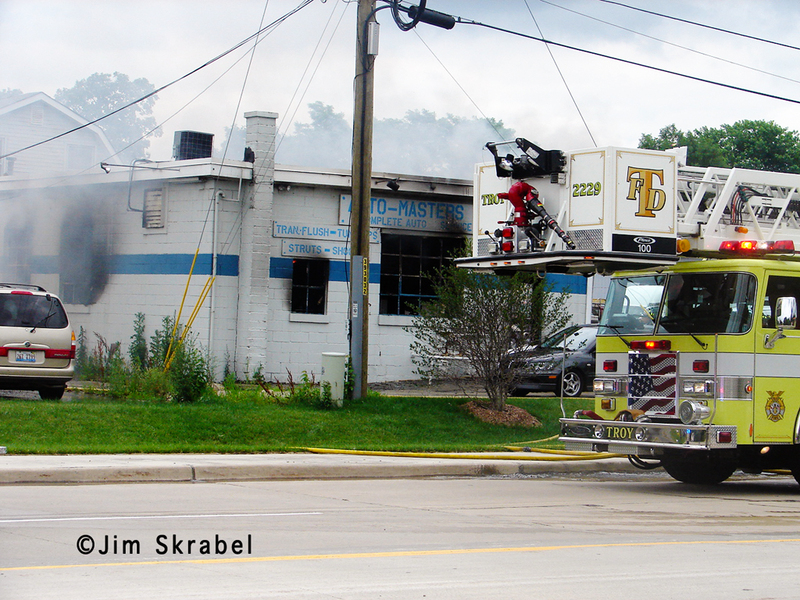 Companies encountered heavy fire and smoke on arrival and used (3) 2 1/2″ lines and (1) 1 3/4″ line. It was a very quick knock down by Troy crews. 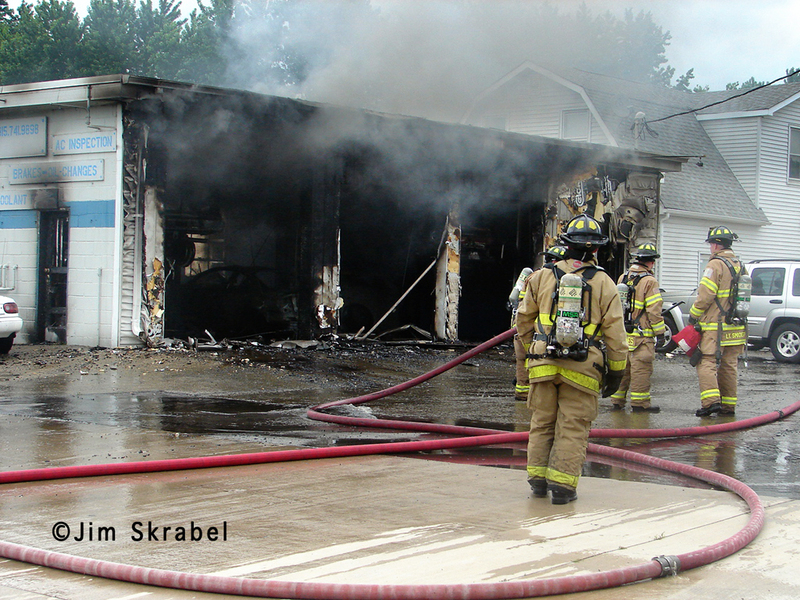 Karl Klotz provided images of another department in MABAS Division 27. 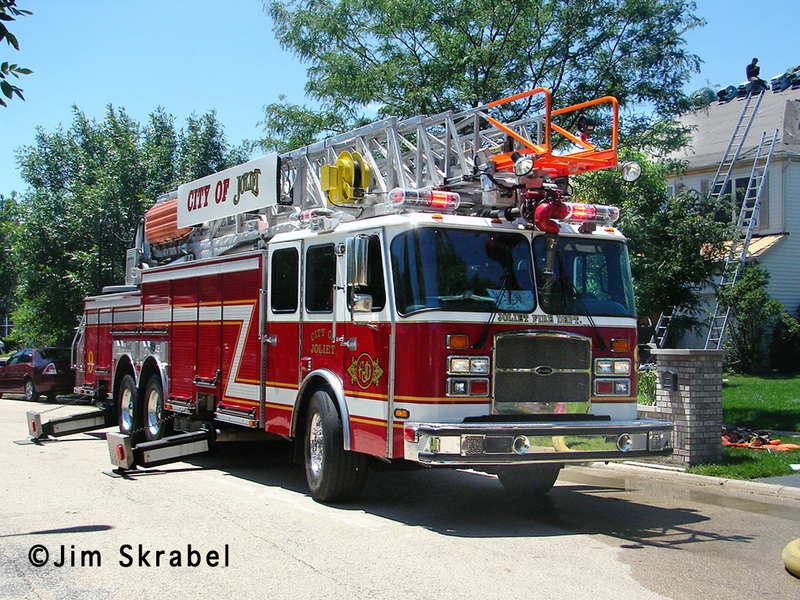 The Steger Estates Fire Protection District is a volunteer department working out of one station at 23940 S. Kings Road in Crete. They have an ambulance, a tanker, an engine, and a brush rig. 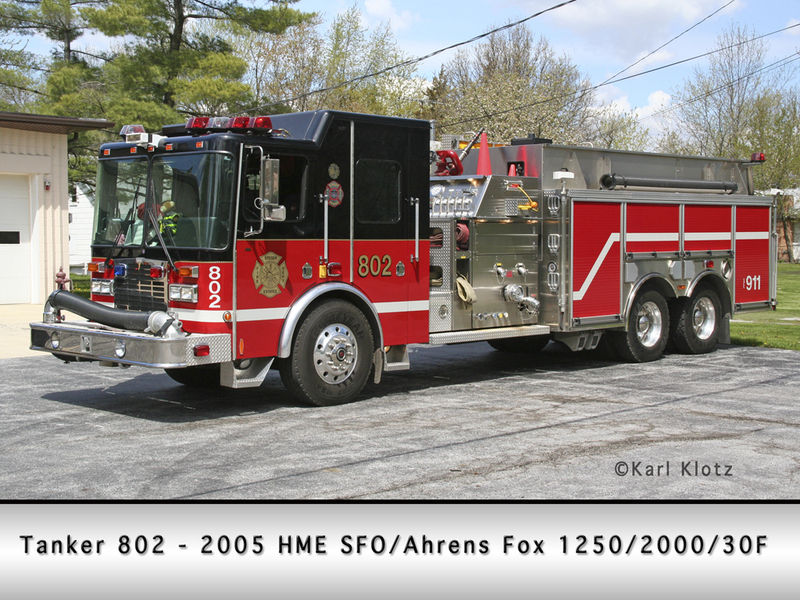 The newest piece is a 2005 HME/SFO/Ahrens Fox pumper tanker. 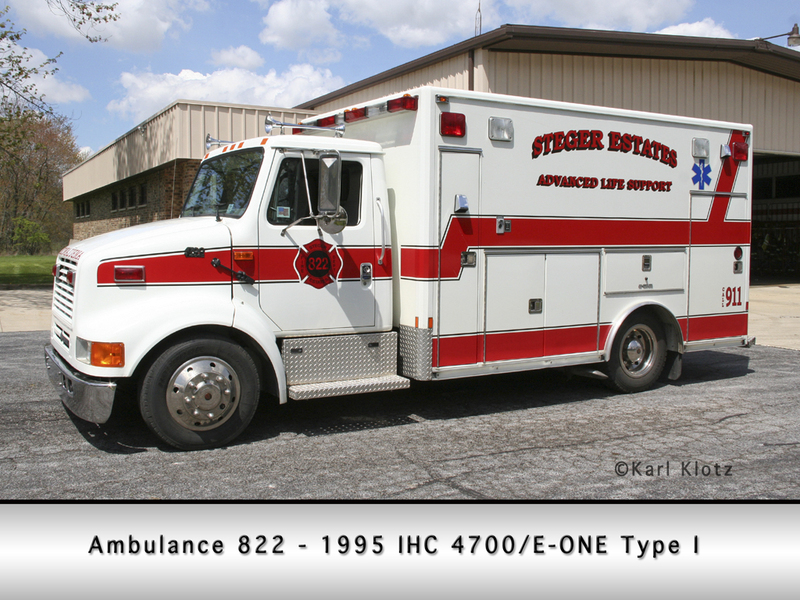 They also run an E-ONE engine on a Freightliner chassis and one of the remaining E-ONE ambulances in the area. Three people were treated on the scene for smoke inhalation when a fire started at one home and spread to two others overnight in the South Chicago neighborhood on the South Side. The blaze started about 3:20 a.m. at 8505 S. Saginaw Ave. and spread to 8507 and 8509 S. Saginaw Ave., according to Fire Media Affairs spokesman Quention Curtis. At least of of the buildings was vacant. Thanks to Martin Nowak for spotting this article from the Sun-Times website.